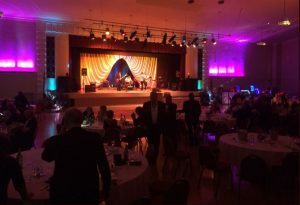 Tickets have now gone on sale for the 2019 Mayor of Sefton’s Charity Gala Ball. Taking place at the stunning Southport Theatre and Convention Centre on Saturday April 27, all money raised from the evening of food and entertainment will go to the Mayor of Sefton’s Charity Fund. 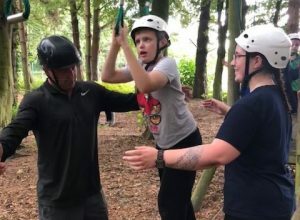 Funds are then annually dispersed throughout the borough to local charities and good causes. Starting at 6pm with a drinks reception followed by a 3-course meal, entertainment is provided by the King of Swing Asa Murphy, Soulman Steve Charles and the sensational Victoria Jones. Tickets, which cost £40, are on sale now subject to availability. Mayor of Sefton, Cllr Dave Robinson, said: “The annual Mayor’s charity dinner is one of the major highlights in the calendar and I am very much looking forward to welcoming many guests on the evening. 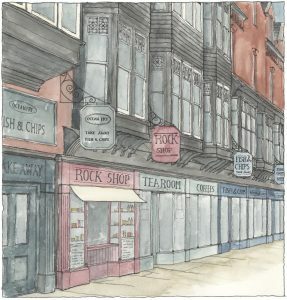 For more information or to book your tickets call 0151 934 2062 or email mayorsoffice@sefton.gov.uk. 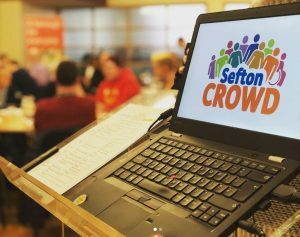 More than 100 business leaders from across the city region have attended the latest Sefton Economic Forum to find out how they can expand and plan for future successes. Run by InvestSefton, the winter Sefton Economic Forum took place at Formby Hall Golf Resort on December 7, with more than 110 local businesses present to discuss the North West economy and Brexit. Hosted by Karen Potter, local businesswoman and estate agent, the popular forum included guest presentations from Brian Sloan, Deputy Agent from the Bank of England; Dr Thomas Horsley, Senior Lecturer at the University of Liverpool, who provided an update on Brexit; Natalie Atkinson, CEO at Southport Football Club, who shared the club’s ambitious plans and Alison Hadaway, Business Manager at Formby Hall Golf Resort and Spa. 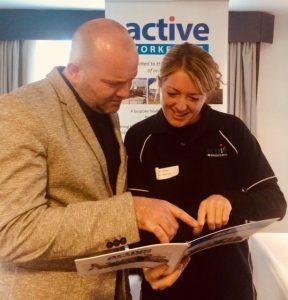 Following the informative talk, businesses networked at the Growth Hub Marketplace, discovering a wide variety of support for their enterprise, from investment opportunities to health and fitness in the workplace and more besides. Sefton Council’s Active Workforce team was also present. 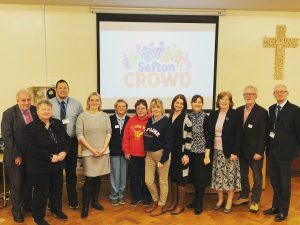 Cllr Marion Atkinson, Sefton Council’s Labour Cabinet Member for Regeneration and Skills, said: “It is great to see the economic forums go from strength to strength, helping leaders to grow their businesses and create opportunities for the workforce across Sefton and the Liverpool City Region. “All of our speakers gave great insights into the business climate, especially in light of Brexit and the challenges we need to meet in our local economy, something we can do more effectively as a business community coming together and working collaboratively.